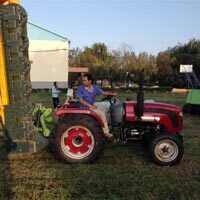 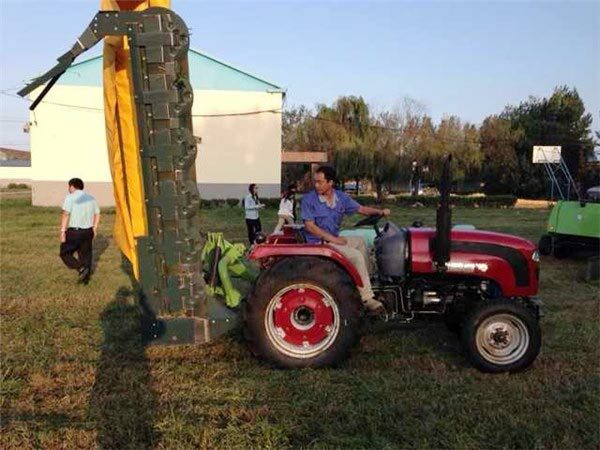 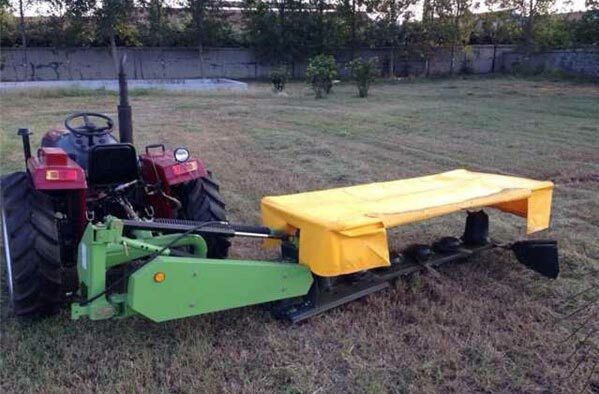 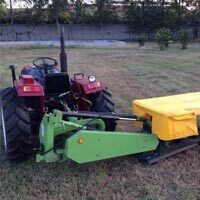 This tractor-driven Disc Mower is manufactured keeping in mind various quality and safety standards. 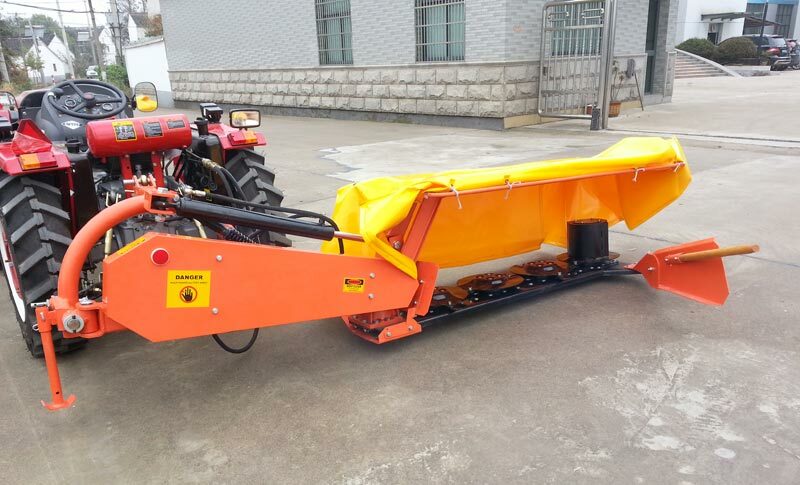 They are designed using latest technology using modern equipment. 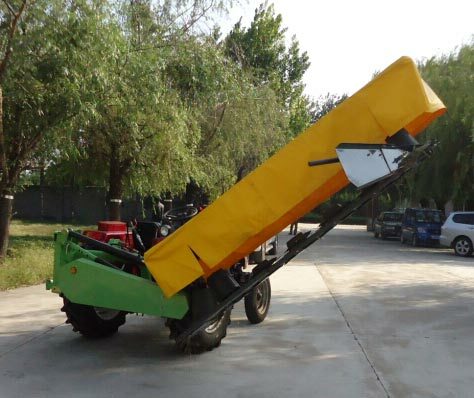 All the mowers are quality trusted before dispatching to the clients. 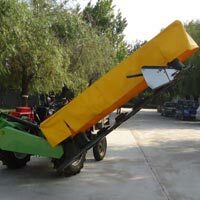 We specialize in bulk orders with timely delivery at budget-friendly prices. 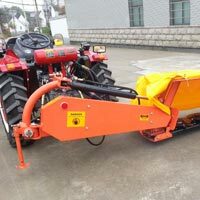 They are accessible in numerous shades and specifications as per the demand of the client.